Advanced illuminating skin-perfector nourishes & soothes while giving a boost to dull skin. 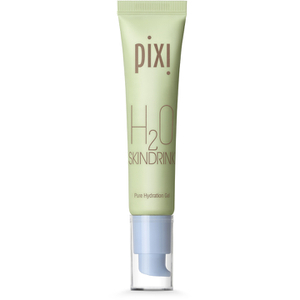 Featherlight and hydrating, this moisturizer imparts a natural-looking radiance to skintone, making it look healthier & more even. Lavender oil calms, kaolin purifies, and mica brightens. 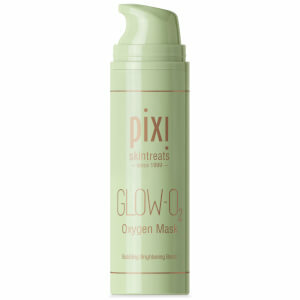 Apply a thin layer to cleansed, toned skin. Dab an extra layer anywhere more glow is desired. 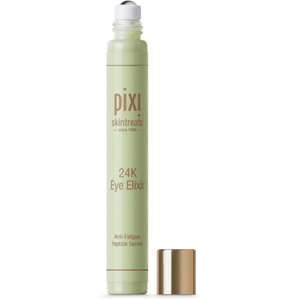 Save 25% off PIXI. Discount already applied to the RRP - no code required. For a limited time only.